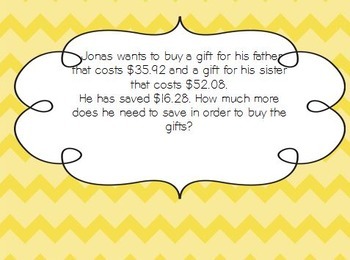 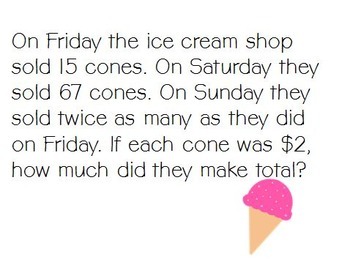 These word problems include all four orders of operation (addition, multiplication, subtraction, division). 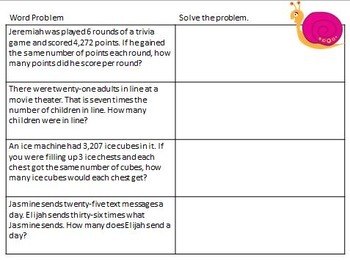 It also includes some strip diagram questions and some worksheets of word problems. 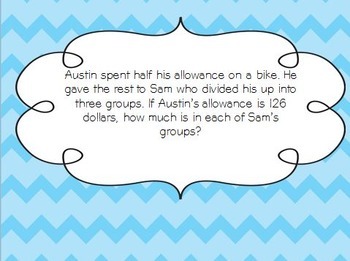 I will print out one word problem of the day and kids have to answer it in their journal using 3 different ways to solve, and then explain how they got their answer.